Sony announced that its α9 camera will get better AF, image quality and a variety of features, thanks to the magic of software. The α7R III and α7 III models will also get new software updates. 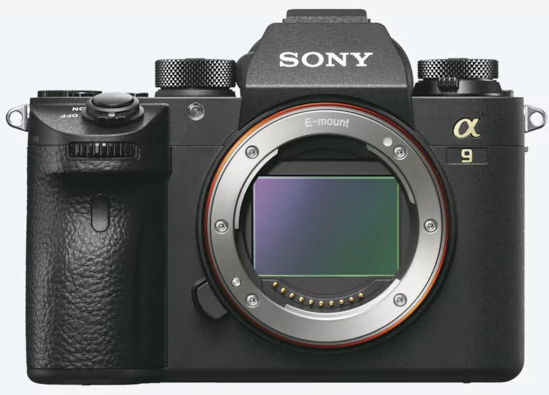 ‘Real-time Tracking’ for object tracking and ‘Real-time Eye AF’ are coming to the Sony α9 mirrorless camera via a software upgrade. It’s a magic not available in the old days! Updates to firmware and software are normal in modern digital cameras, so no one is surprised when they are announced. But this is no normal update, more an upgrade, says Sony, presenting a series of features that will make your camera a better camera. In fact, there is a series of new features, including one for wildlife photographers: version 6.0 firmware for the α9 camera will add Eye AF for animal eyes, a feature Sony says represents an extremely exciting development for wildlife photographers. Upgrading a camera via software is nothing new, in fact, and Canon may have started that trend, when they introduced a series of features to their original EOS 7D, a firmware update that was a bit life the MLU or mid-life upgrade used in aircraft as the F-16. Now it’s Sony’s time to give an extension of life to a camera through the magic of software, something that could never be done in the old days.